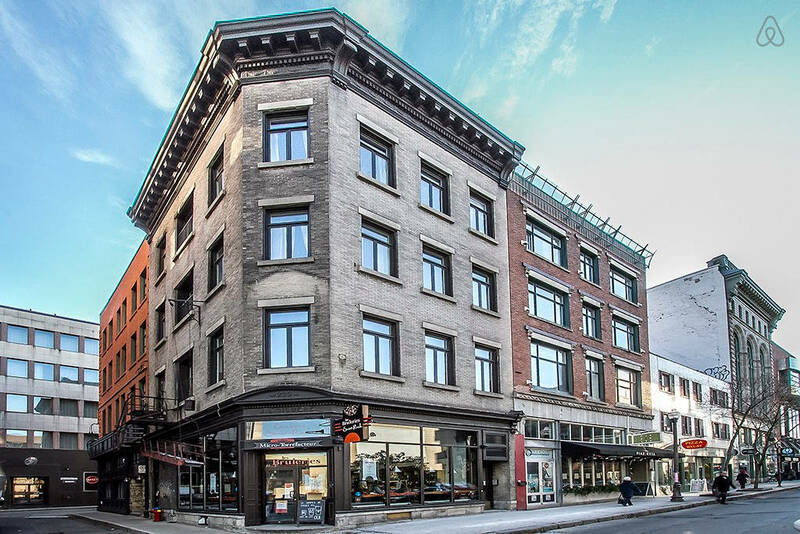 Airbnb has shared its list of the most wishlisted rentals in Canada with Daily Hive, and these sound like the perfect excuse to pack your bags and get roadtripping. 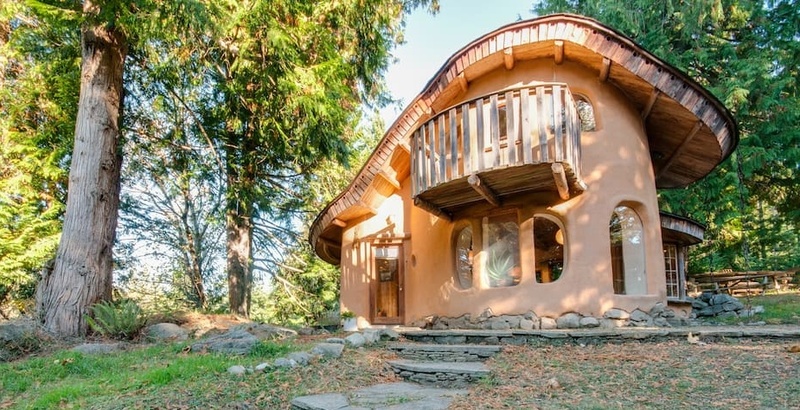 As we revealed last week, the most wishlisted location in Canada is a “Unique Cob Cottage” on Mayne Island, off the coast of Vancouver Island, BC. And sure, two more of the five most wishlisted Airbnbs are also in BC. But looking elsewhere, it seems we Canadians also have Alberta and Quebec in sight. Here’s the full rundown of your next roadtrips! 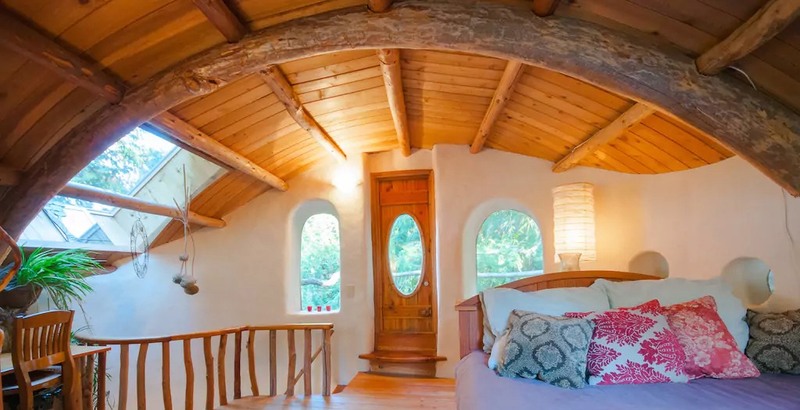 According to the listing, this cottage is sculpted from local, sustainable natural materials and located on a lovely acreage with sheep, gardens and orchards. 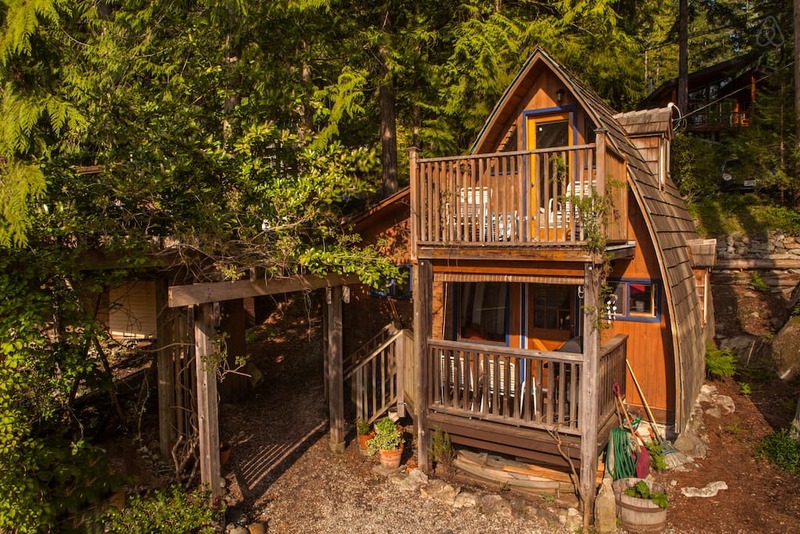 According to the listing, this beautiful loft cabin has incredible views of the Sechelt Inlet and gets all the afternoon sun, with the beach only a three-minute walk downhill. 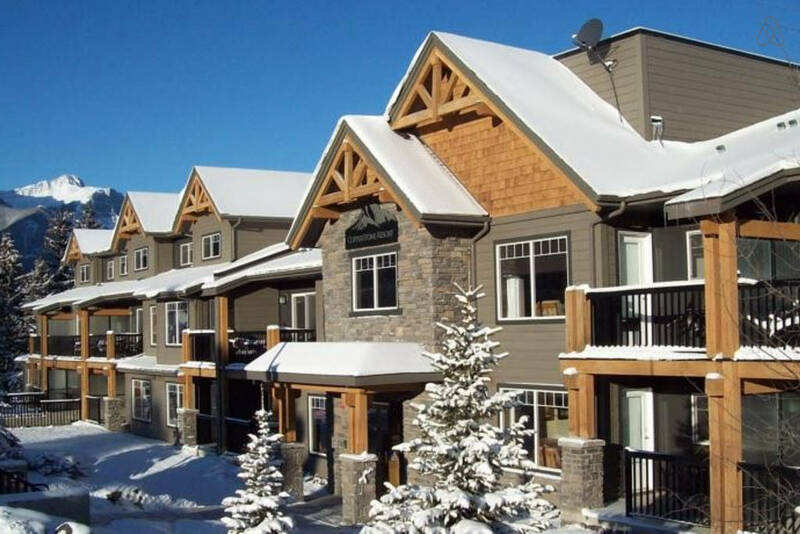 This lodging is in the “serene hamlet” of Dead Man’s Flat, and a seven-minute drive to Canmore – giving you great ski and snowboard access to Banff and Lake Louise. 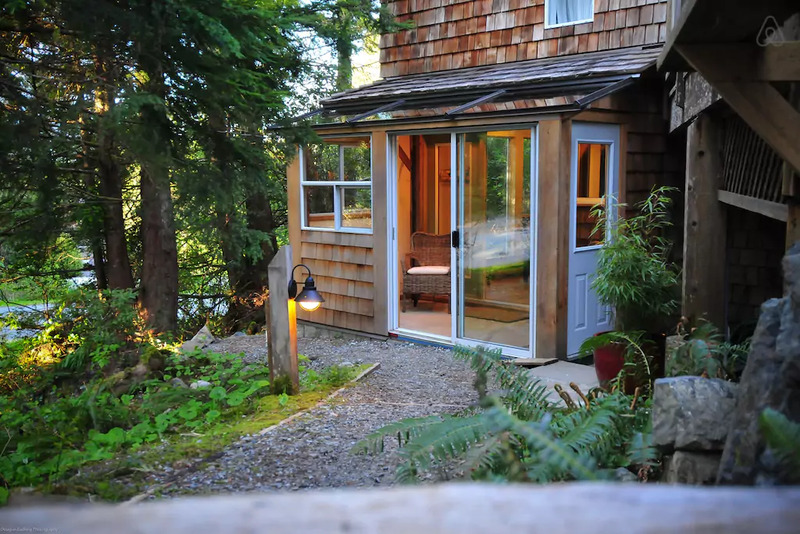 According to the listing, this Airbnb is in a cozy forest and just a short walk from the beach, with floor to ceiling picture windows for forest views. A more metropolitan Airbnb, this business studio is only minutes away from the historical area of the city, plus you’ll find restaurants and free parking (hopefully) available.